Sarah Palin’s father and brother appeared on Fox & Friends this morning to talk about their new book, ‘Our Sarah,’ which launches today. During the conversation, Chuck Heath Sr. said that only 3 other books out of about 100 published portray his daughter accurately. 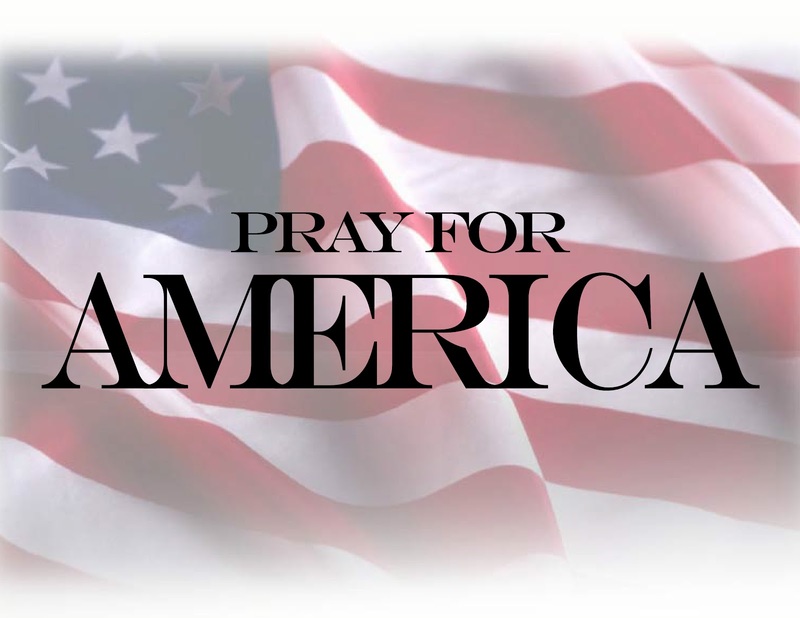 Last night on the Roderic Deane Show, he named two of them as the books that Governor Palin wrote herself. He left us guessing about the other one. 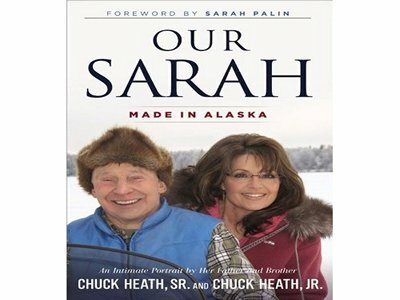 UPDATE: We have received information from an authoritative source that the third book that Chuck Heath, Sr. was referring to as being accurate in its portrayal of Governor Palin is “Sarah”, by Kaylene Johnson. Each week, Bristol will share an exclusive inside look at the highs and lows from her “Dancing” journey, as well as her take on the behind-the-scenes action and what the cameras didn’t capture from the ABC reality series’ upcoming season. “I am so excited to be a part of ‘Dancing with the Stars’ again. When I was on the show the first time, I kept thinking, ‘This is a once in a lifetime adventure.’ Well, I’m happy to say that I was wrong!” Bristol shared. “I’ll be keeping you up to date about my dances, and — yes — whether I’ll be able to do the two step as well as the rest of them,” she added. Bristol Palin’s Dancing With The Stars: All-Stars Blog: Two Left Feet, But Dancing Anyway! On September 10, she announced her upcoming weekly appearances at SarahNET Radio during the DWTS All Stars season. Introducing a Weekly Interview with SarahNet Radio! Recently, I sat down with Kevin Scholla, who operates SarahNET Radio. (You should follow him on Twitter here and the radio program here!) We talked about Life’s a Tripp, Dancing with the Stars, and — of course — Tripp. Also, he’ll be broadcasting a special interview with me each week called “Breaking It Down with Bristol,” to go over my Dancing with the Stars adventure! Listen to the show below — and thanks, Kevin! This will be fun! Bristol and Mark danced a lively Cha-Cha-Cha on DWTS last night. Governor Palin, husband Todd, and Tripp were spotted in the audience early on and again during Bristol and Mark’s performance. During her performance, Bristol appears to have about 10 times more confidence in one dance than she did in all her dances on the previous season — but that’s possibly what happens when a girl has two more reality shows under her belt. Plus, her whole family came out to support her. We get our first Sarah Palin sighting, sitting in the crowd with her husband, Todd, and Bristol’s son, Tripp, who is adorably covering his ears. Carrie Ann seems shocked by the performance, and declares Bristol “most improved,” and says she was confident and sassy. Len agrees she had a great deal of confidence, and it’s a great improvement from her last time on the show, though she still has to work on her technique. Scores: 6.5, 6.5, 6.5 for a total of 19 points. Tripp surprised his mama backstage at DWTS tonight. You can vote for Bristol by calling 800-868-3409. AT&T subscribers can text the word VOTE to 3409. You can also vote online at the DWTS website and via Facebook. Todd and I and our family hope for peace and joy on this biblical holy day of Yom Kippur. By His grace, God’s blessings to you!